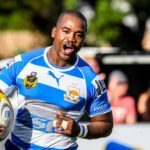 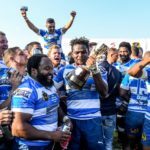 Rustenburg Impala will face Durbanville-Bellville in the Gold Cup final in Rustenburg on Sunday. 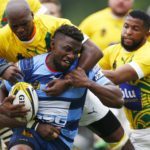 A number of big sides could be eliminated early as the pool stage reaches a decisive point in round three of the Gold Cup on Saturday. 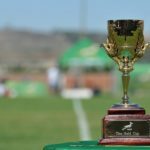 A number of top clubs enter Saturday’s second round of the Gold Cup, fighting to keep their hopes alive to advance past the group stages. 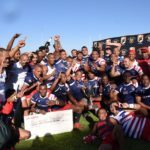 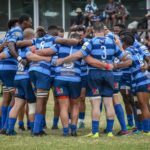 The 16 teams participating in the 2019 Gold Cup have been confirmed following a nail-biting conclusion to the domestic club season in Worcester on Saturday.